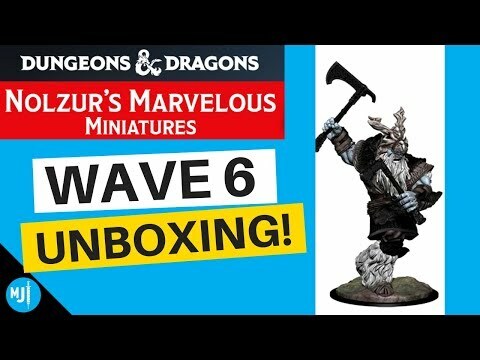 In this WizKids Nolzurs Marvelous Miniatures D&D Wave 6 Unboxing / Preview, I open up a few of the larger new miniatures coming soon to the line including the Frost Giant, Gelatinous Cube, T-Rex and Shambling Mound! Your Dungeons and Dragons games are really going to level up using these creatures, and Ill be featuring them in upcoming painting tutorial videos. Follow MiniJunkie On Social Media! Disclaimer: some of the links above are affiliate links for which I receive a small commission if they lead to a sale. Clicking them is entirely optional, and helps to support my hobby and channel. Thank you! Intro logo music licensed from Audio Jungle Envato Market. Intro animation licensed from Videohive Envato Market. Beach Hair! 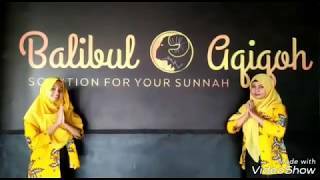 Ali Moda Malaysian Water Wave Unboxing & Install Review Ali Express Best Quality !